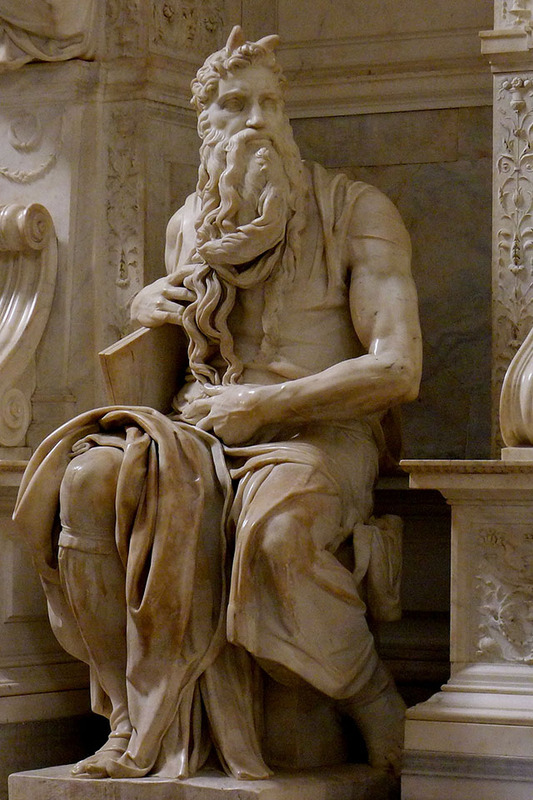 Michelangelo, Moses from the Tomb of Pope Julius II, c. 1513 - 1515. "It is commonly assumed that vision is immediate. It seems direct, uncomplicated, and instantaneous—which is why it has arguably become the master sense for the delivery of information in the contemporary technological world. However, just because you have looked at something doesn’t mean that you have seen it. Just because something is available instantly to vision does not mean that it is available instantly to consciousness." Johannes Vermeer, Girl with a Pearl Earring, 1665. Chronology = When was it made? How old is it? Provenance = Where was it made? Who paid for it, and when? Artist = Who made it? Under what conditions was the work conceived? Style = How does it look? Is that look particular to a time, place or artist? Subject = Who and what is depicted? What story is being told? Iconography = What symbols are used and what do they mean? Form = How was the work composed and made? Consider the formal elements such as composition, materials, technique, line, color, texture, space, mass, volume, perspective, foreshortening, proportion, scale, etc. 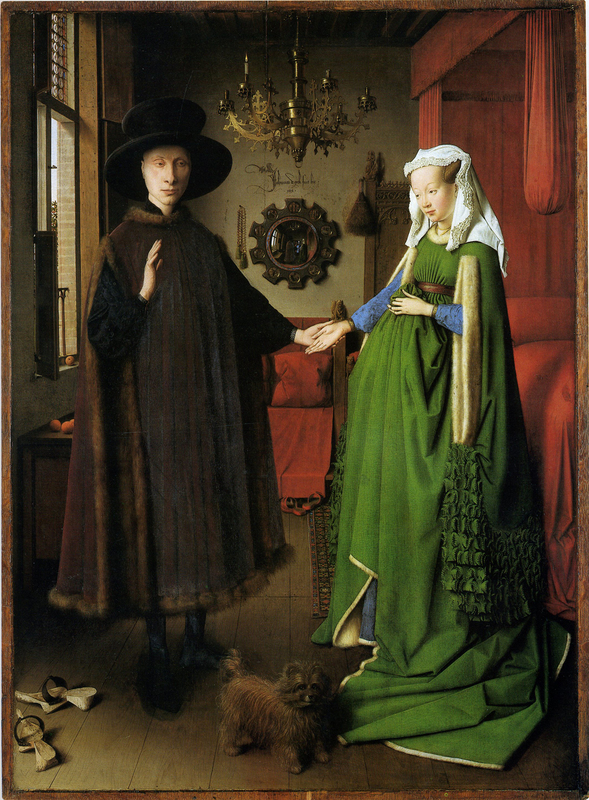 Jan van Eyck, Portrait of Giovanni Arnolfini and His Wife, Giovanna Cenami, 1434. It is always a good idea to also consider a work's historical context. Remember, you the viewer, use the method to better understand the artwork. Sometimes the artist uses a method to make the work, but the work NEVER uses the methods because it's a thing, not a person. Thomas Eakins, The Wrestlers, 1899. 1. Author’s First name, Last name, Title of Book (Place of publication: Publisher, Year of publication), page number. 2. Steven T. Brown, Tokyo Cyberpunk: Posthumanism in Japanese Visual Culture (New York: Palgrave Macmillan, 2010), 124. 3. Bill Wasik, “#Riot: How Social Media Fuels Social Unrest,” Wired, January 2012: 76-83, URL.